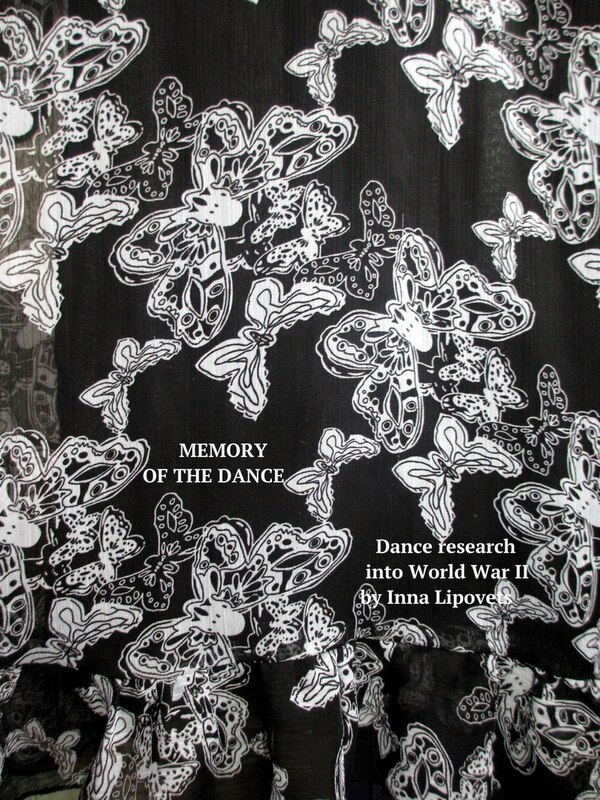 My friend and fellow artist Inna Lipovets recently presented her project for which she interviewed WWII survivors about their recollections of… dancing (! )… during those years of suffering and hardship. Turns out, there were many moments stolen from the daily horrors and given to music! She then danced these memories… The result is striking and beautiful. It makes the LIEBEration175 “Dance with Jeffrey” all the more poignant… Please, see this kindered example of holistic approach to social trauma, (dis)embodiment, and redemption through art.